Featured with your personal kitchenette, these rooms offer panoramic views over Nha Trang beach and on to the bay. Besides that they are spacious rooms with 1 bed room & one big kitchen with sofa bed. Your kitchenette offers you the ability to cook your own delicious creations from Nha Trang. Featuring natural textures throughout, these rooms are a fusion of contemporary artefacts and modern conveniences. Coffee maker, iron and iron board, mini bar and hairdryer are standard in all these rooms. They are suitable for long stay guests. 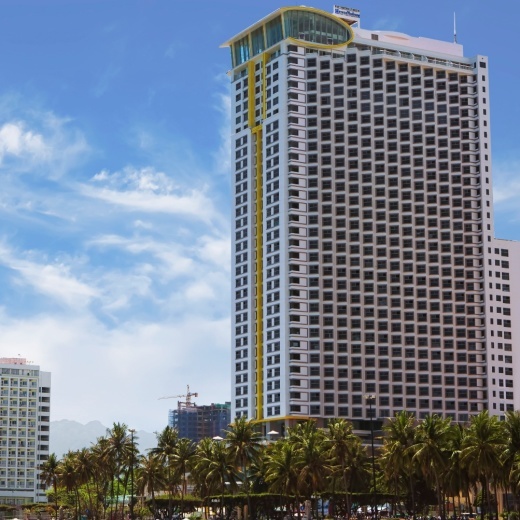 Welcome to Best Western Premier Havana Nha Trang Hotel! 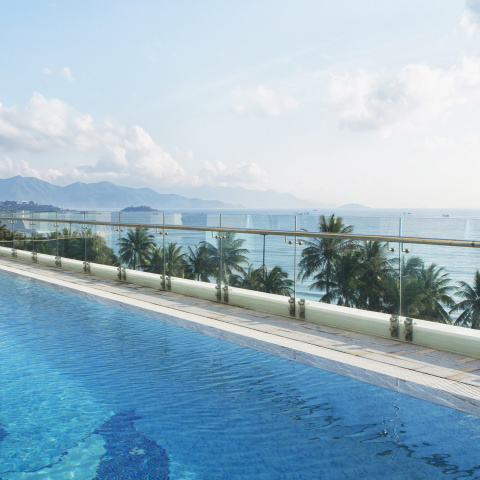 perfectly placed on the South East Coast of Vietnam, in the heart of Nha Trang. Close enough to get you to town in a minute trip, but just far enough away to ensure you leave the stress of the office behind at the end of the day.